When you begin repaying your federal student loans, you’ll be assigned a repayment plan but you can change it for free if you want to. The standard repayment plan keeps your monthly payments at a fixed dollar amount over a 10 year period. If you’re having a hard time keeping up with those payments, you can choose a different type of repayment plan that lowers your monthly payments either by extending the life of your loan, starting out at lower payments that increase gradually over time, or capping your payments at a percentage of your discretionary income. 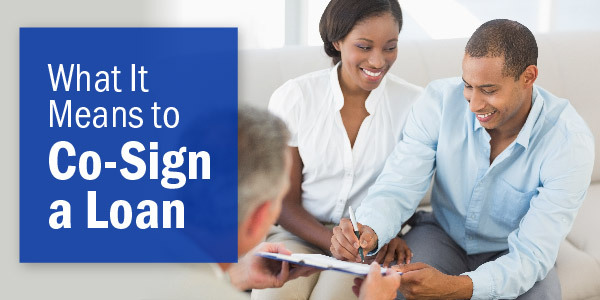 The only drawback to these other types of plans is that you’ll end up paying more in the long run than you would under a standard repayment plan. For a full breakdown of the different types of student loan repayment plans, visit the Federal Student Aid website, published by the U.S. Department of Education. The drawback is that interest rates typically go up by about 0.25% with loan consolidation. So who is loan consolidation right for? 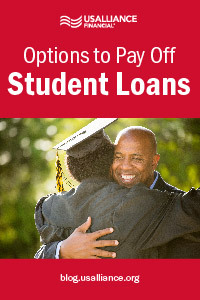 Those who have several student loans and are having difficulty staying on top of due dates, and those who are having difficulty meeting minimum monthly payments, may consider loan consolidation to streamline the payment process and lower payments. What if you could make all of your student loans disappear? No, it isn’t a magic trick. If you go into public service or teaching, a chunk of your loans could be forgiven after a certain period of time depending on whether your organization or specific school qualifies. If you go into public service, your loans could be forgiven after you make 120 payments while working for a qualified employer. Which types of employers are qualified? As with any kind of debt, the faster you can pay it off, the less interest you’ll have to pay in the long run. By increasing your monthly payments or making multiple payments in a month, you can drastically cut down on the amount of time you have to make payments and the amount of money you’re spending in total. Let’s say you have a $25,000 loan with a 6.8% interest rate. Paying the minimum payment of $288 per month will take you 10 years! By increasing that payment to $700 per month, you’ll get that loan paid off in just over three years, and you’ll be free of your debt. 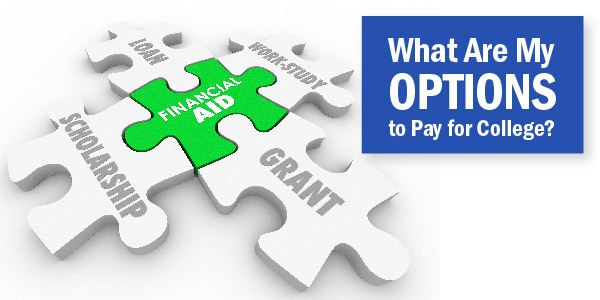 Remember, you have options when it comes to paying back your federal student loans. 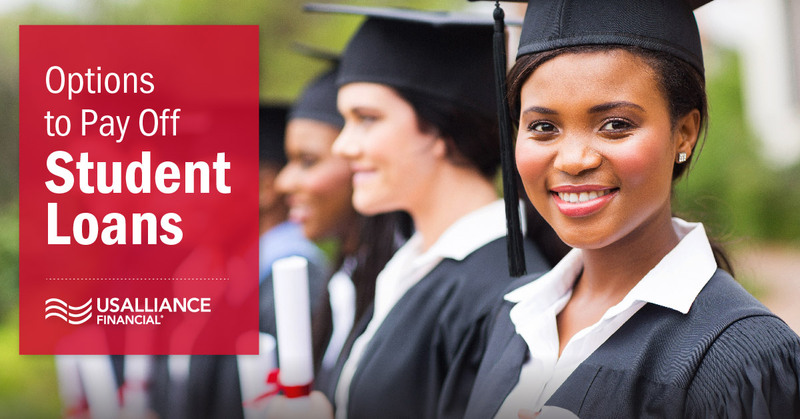 If you’re absolutely unable to pay them off, you can contact your student loan provider and request a deferment or forbearance, both of which are approved on a case-by-case basis. Determining how much you can afford is a lot easier if you have a budget. Download our budget sheet for free to determine what your monthly expenses will be.